School lunches cost £11 per week. They are payable weekly, half termly or termly. You can purchase school lunches through SIMS Agora. We do not take cash any longer. Any parent who wishes to pay half termly, or termly, should contact the office to find out how much the cost will be and how to pay. Please note we do not offer credit for school meals. Oasis Catering provide freshly cooked meals for the children every day. 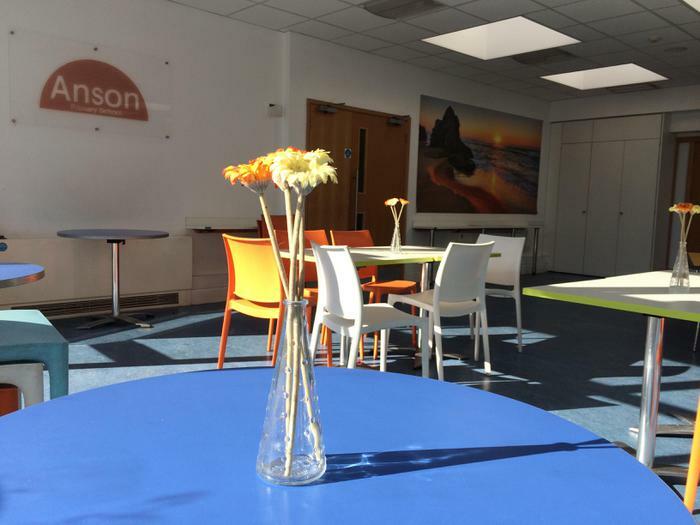 Visitors to the school are always impressed by the quality of the food and we regularly monitor what is being served and the range of food on offer. We know the food is great value for money and offers a nutritious balanced diet. We indicate which week we are currently on in the weekly newsletter. 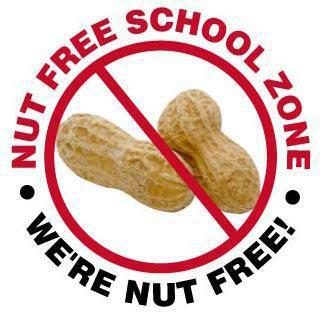 Children who have packed lunches must remember that we are a nut free school and should eat healthy food. We do not allow chocolate or crisps in packed lunches. All children drink water at Anson.